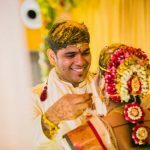 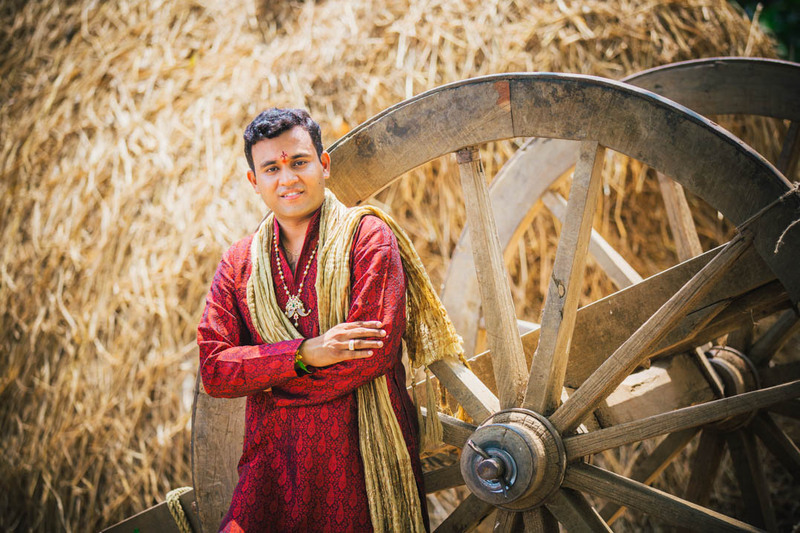 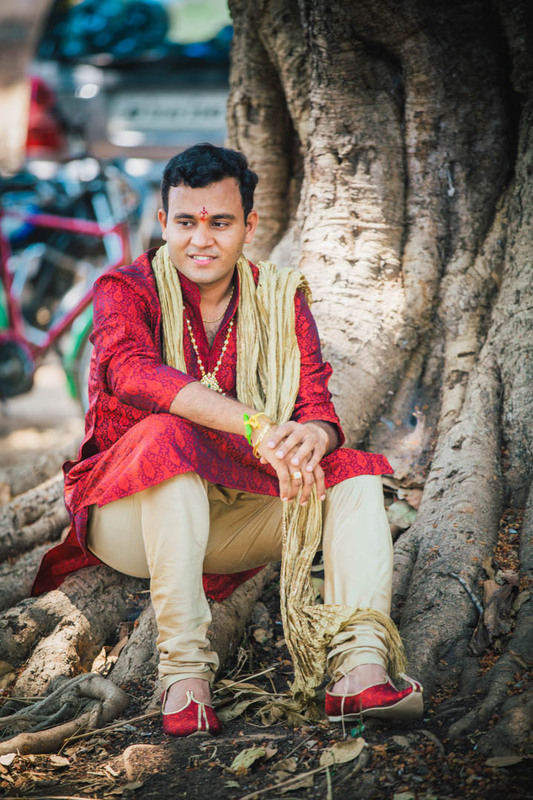 Varun , a technical engineer with the Indian air force is from Soperu while our lovely bride, Likhita works as an IT professional in Bangalore and hails from Elluru. 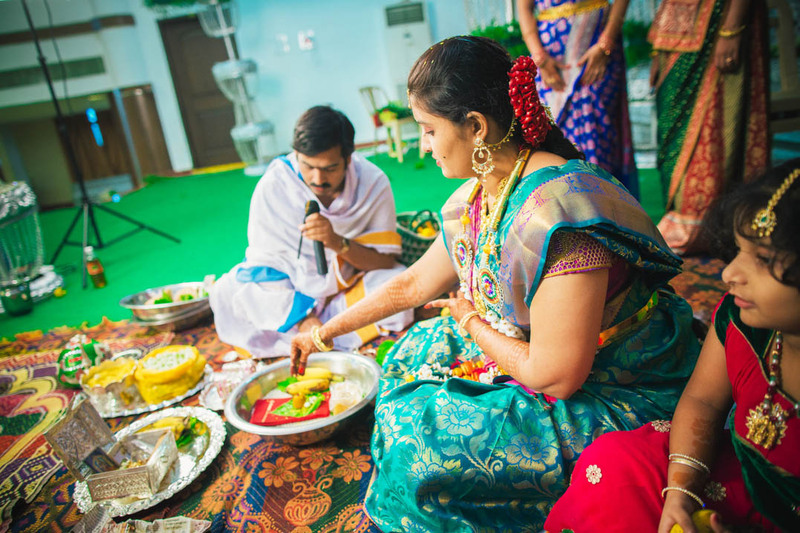 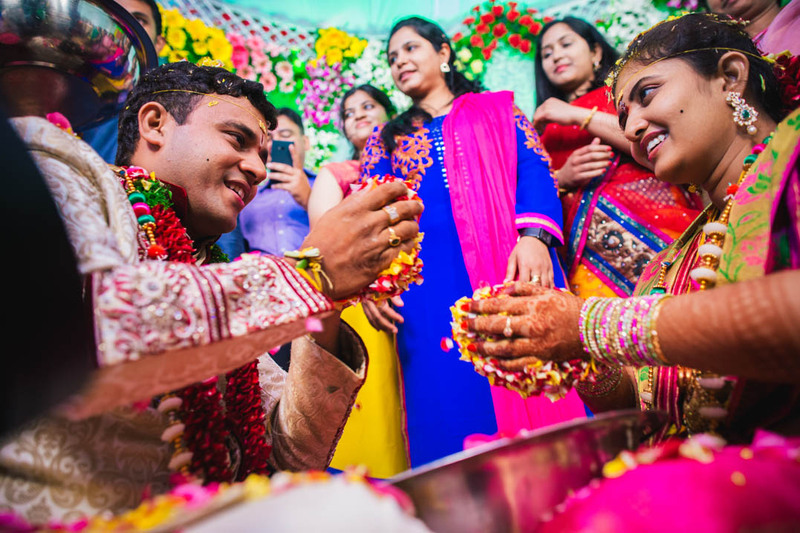 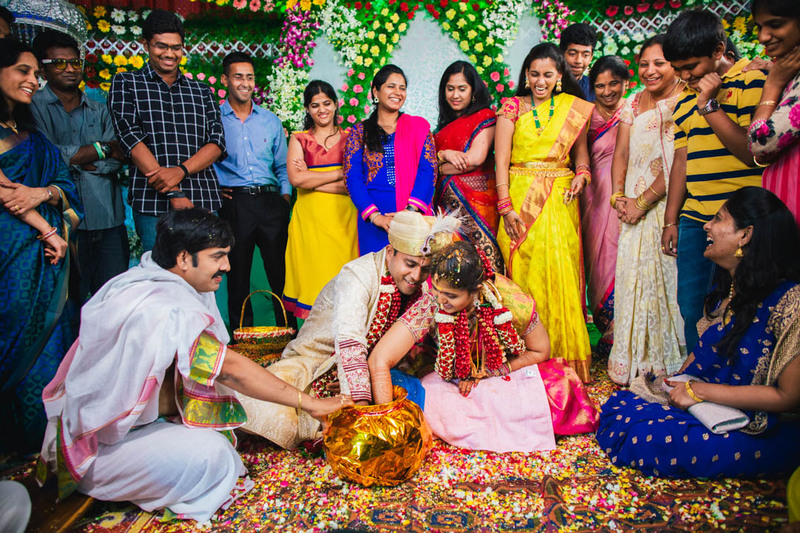 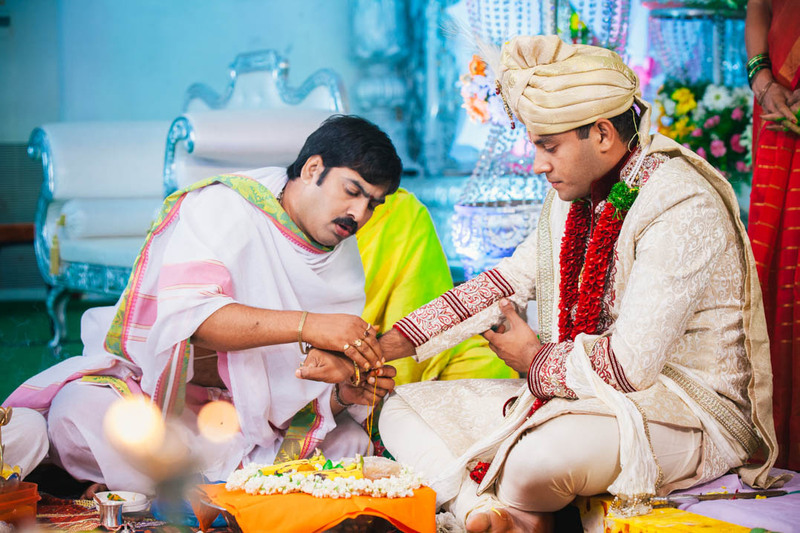 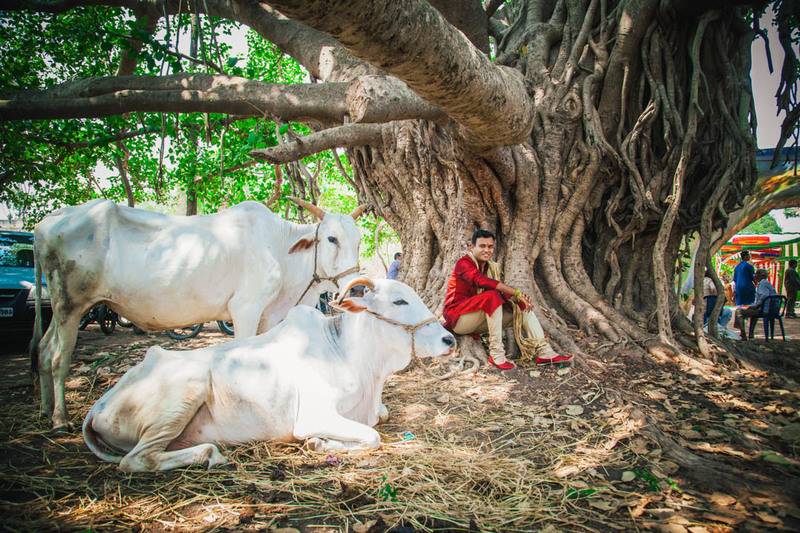 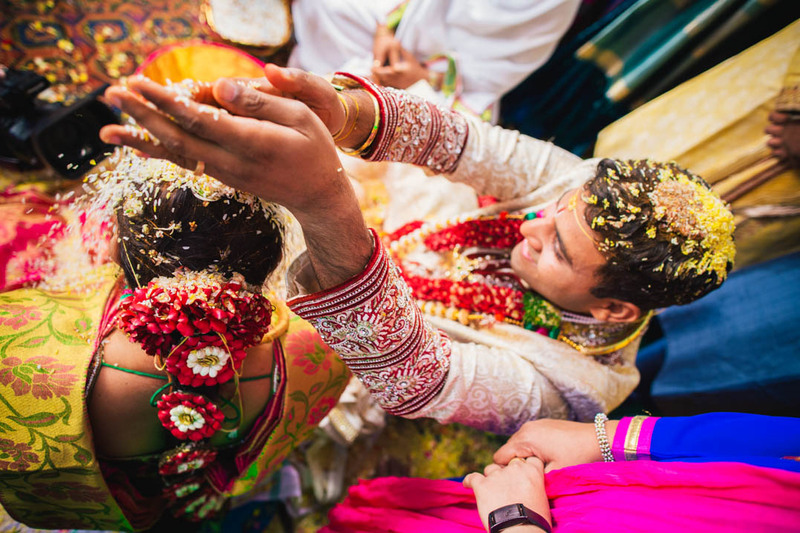 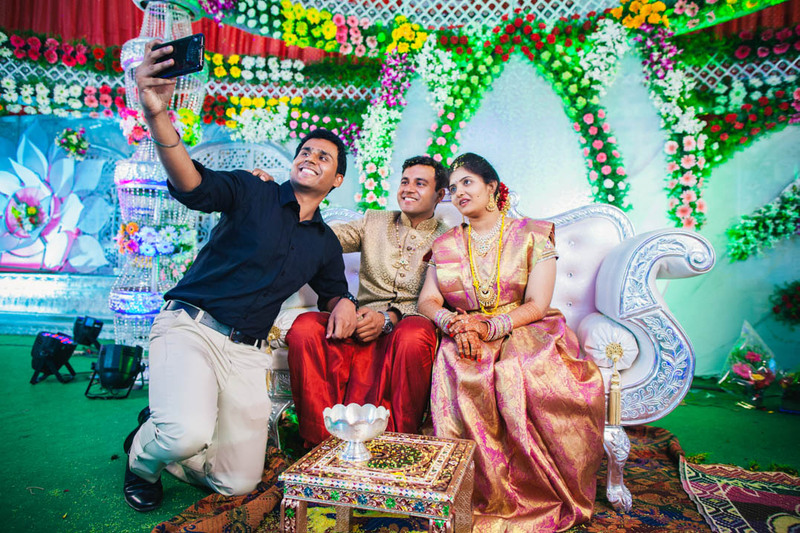 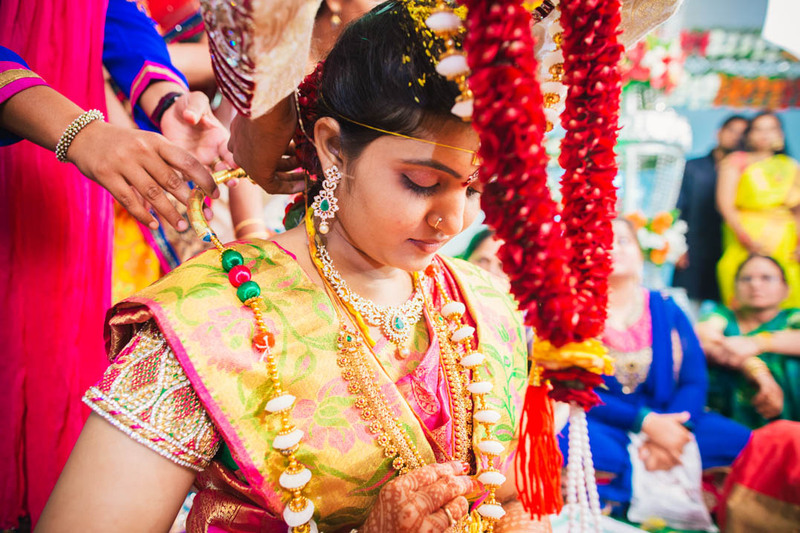 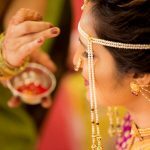 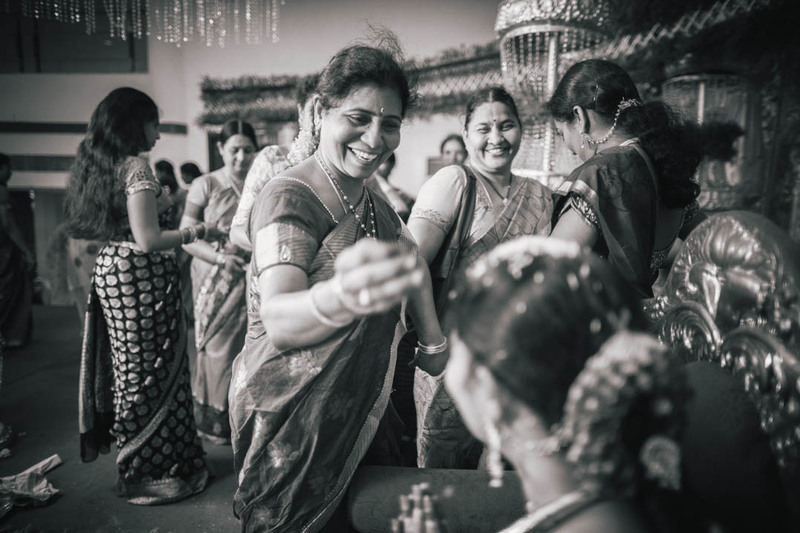 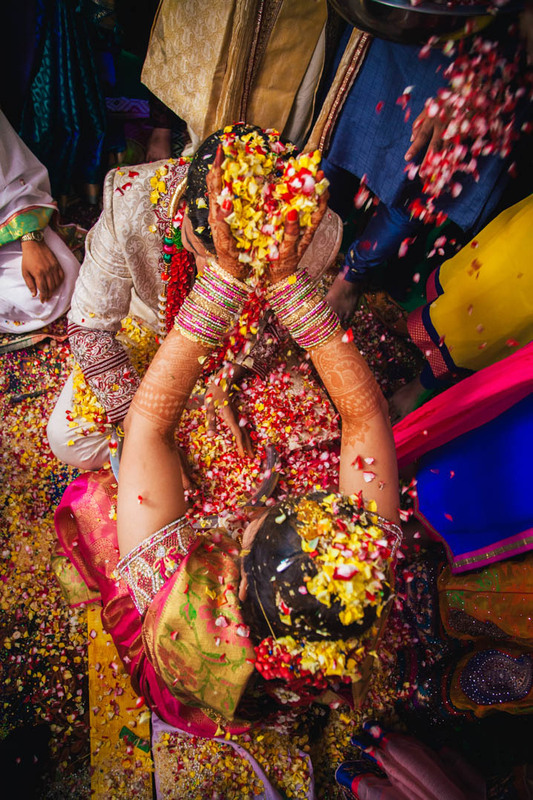 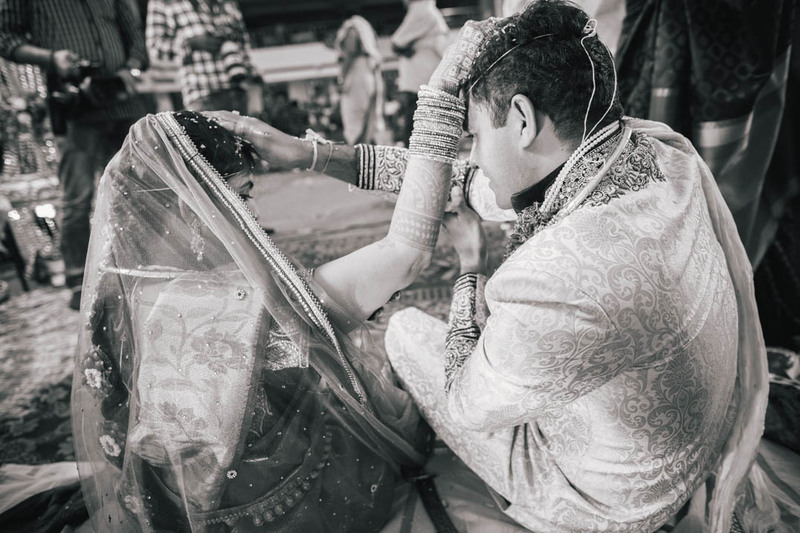 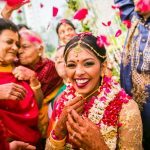 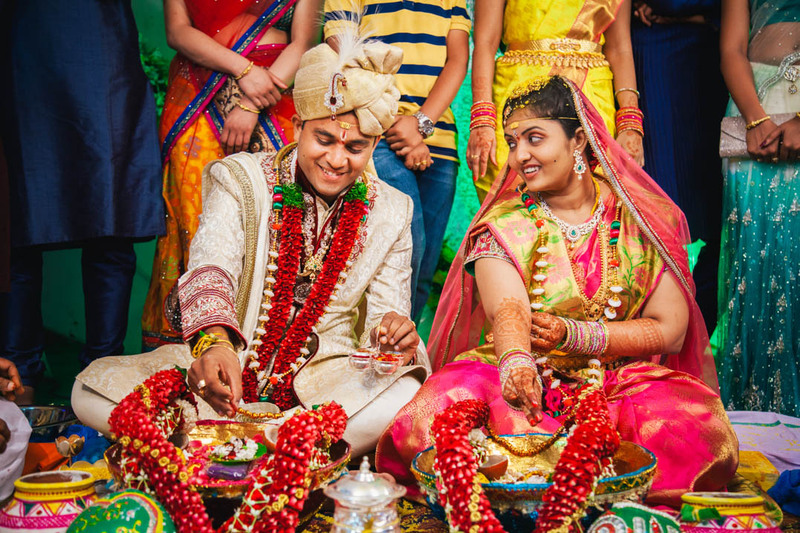 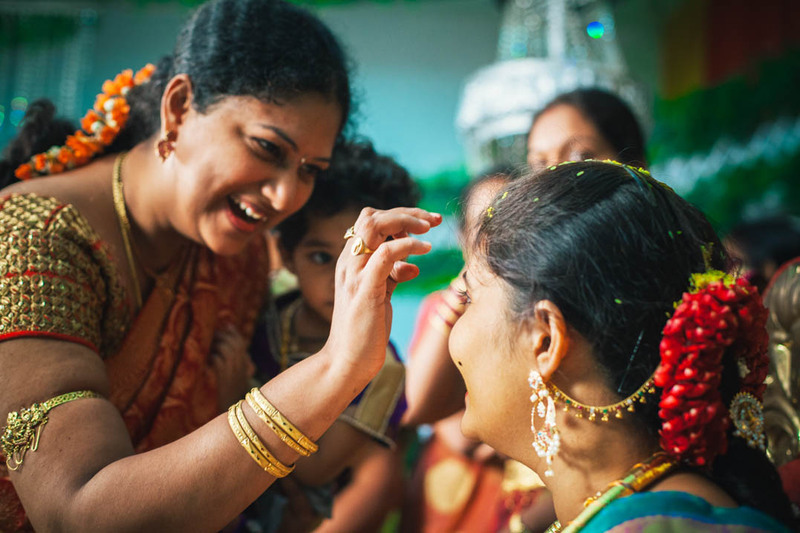 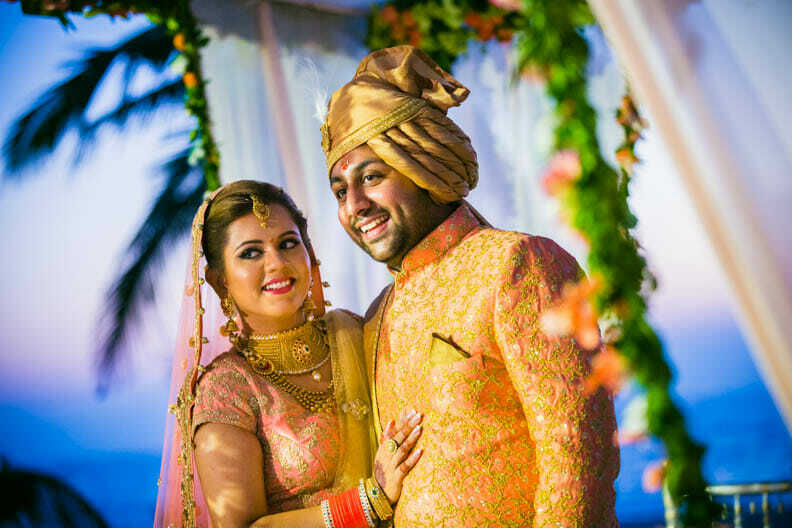 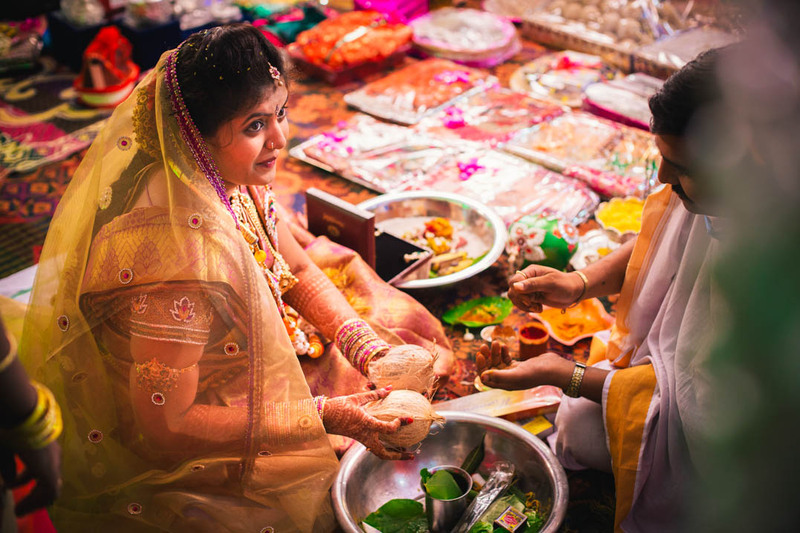 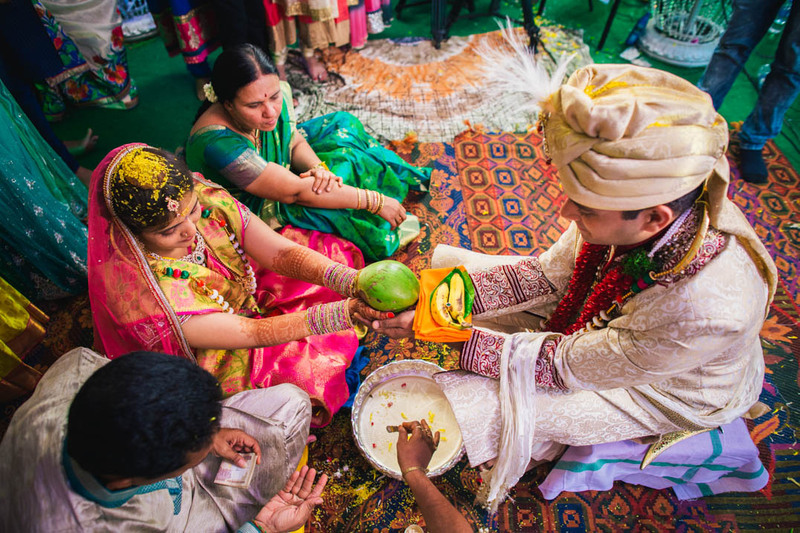 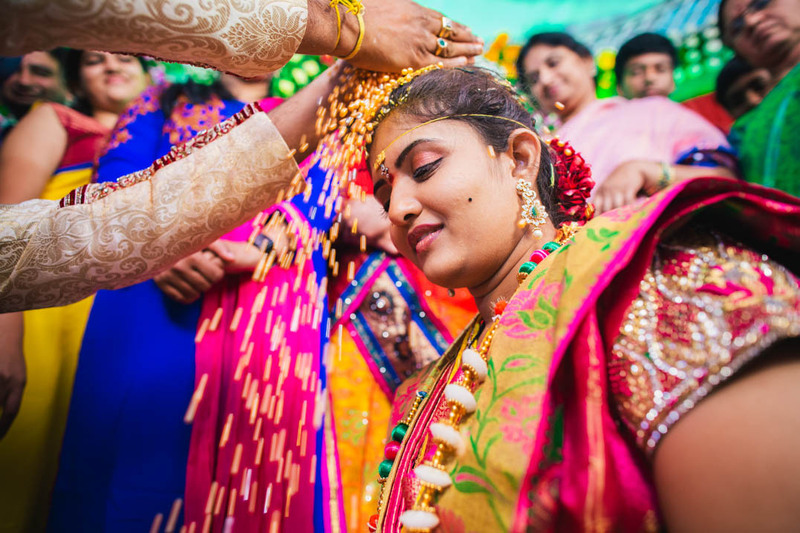 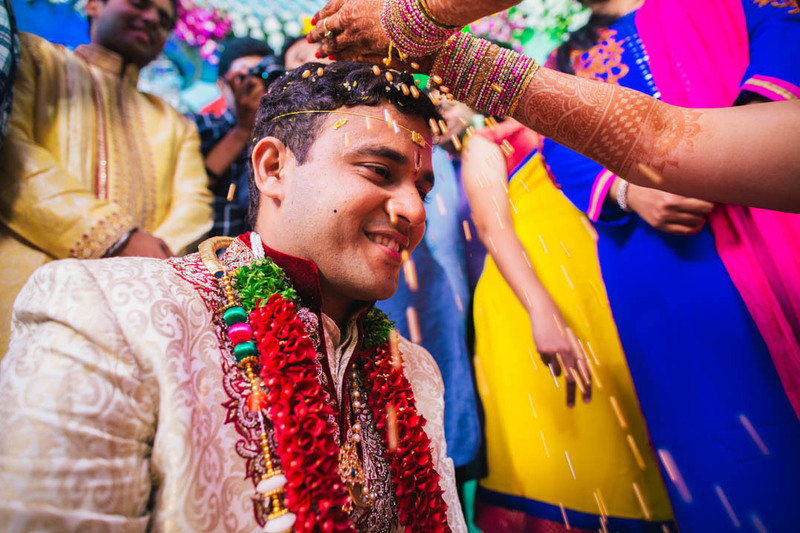 This south-indian wedding, an elaborate a week long affair, was spread across Soperu, Elluru, Hyderabad and New Delhi. 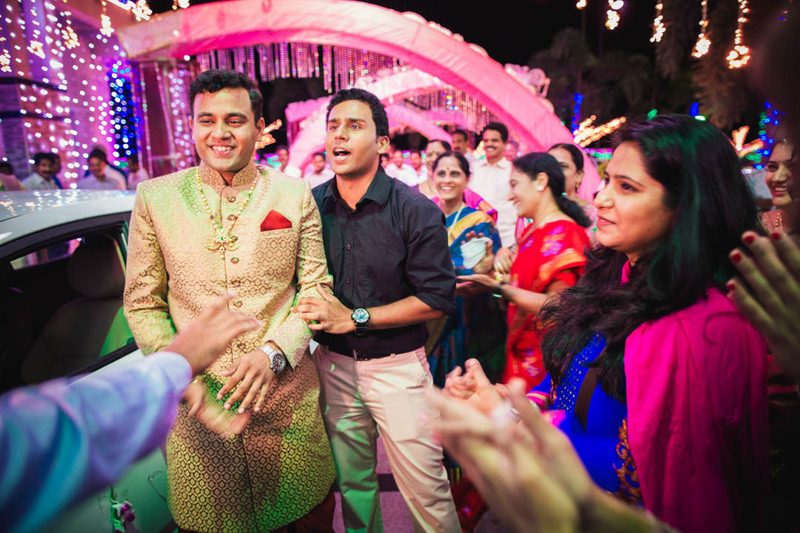 The wedding was a huge affair with thousands of guests and was carried out in full Andhra customs and traditions. 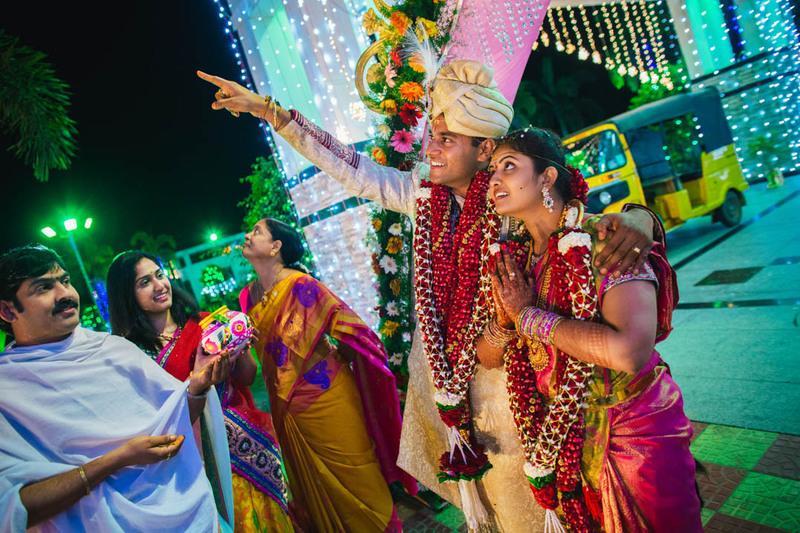 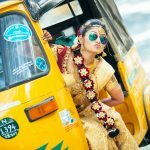 Enjoy this professional wedding photography Vizag, Soperu and Elluru. 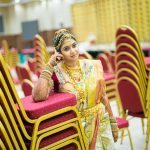 I have 4 upcoming marriage functions in this year in mumbai. 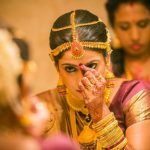 I need to know your starting price.